The Moody Blues star shows no sign of slowing down, touring for seven months of the year! With his voice has been heard the world over, he is known principally as the vocalist, lead guitarist and composer for the Moody Blues, he possesses an enduring talent that has helped to define the last 45 years. During that time the band has sold 55 million albums and received many awards for his work. One his first successes as songwriter in his own right was with the single 'Fly Me High', followed up with the classic hit songs 'Nights in White Satin' and 'Tuesday Afternoon' from the seminal album 'Days of Future Past', which soon went on to become a staple of various NASA astronauts on the space shuttle. In 2005 he received The Golden Note award from ASCAP, the top musical honor for a British songwriter, and in 2013 The Performing Rights Society in the UK awarded him his second Ivor Novello statue for Outstanding Achievement. All of secondary importance to a consummate performer who describes performing live as a "drug". Sound good to you? 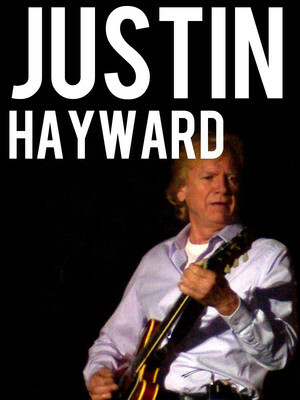 Share this page on social media and let your friends know about Justin Hayward at Bijou Theatre. 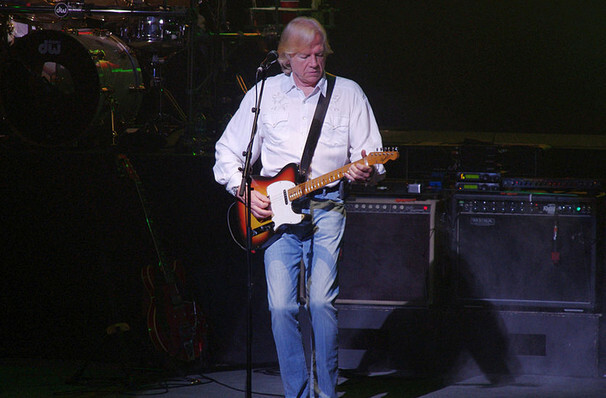 Please note: The term Bijou Theatre and/or Justin Hayward as well as all associated graphics, logos, and/or other trademarks, tradenames or copyrights are the property of the Bijou Theatre and/or Justin Hayward and are used herein for factual descriptive purposes only. We are in no way associated with or authorized by the Bijou Theatre and/or Justin Hayward and neither that entity nor any of its affiliates have licensed or endorsed us to sell tickets, goods and or services in conjunction with their events.